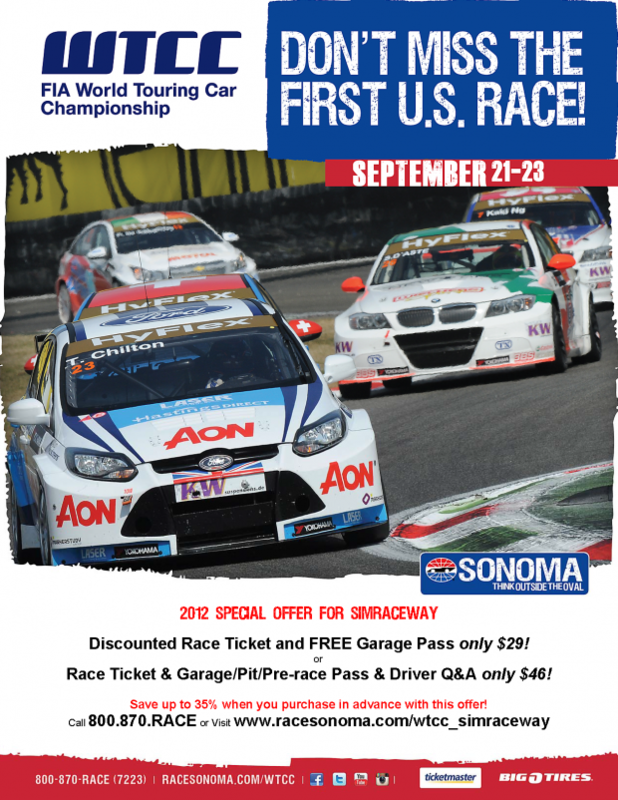 World Touring Car Championship is making its debut in America at Sonoma Raceway! Not more than hour drive north of San Francisco is Sonoma Raceway and its demanding twists and turns. World Touring Car Championship features some of the worlds best drivers, battling it out in production based chassis tuned to their max. The FIA WTCC is a global 12-race series, so you’ll see cars and manufacturers that you don’t normally see in North America. This is a great chance to see an intense race series with amazing cars and even better drivers. Tickets for General Admission start at $25 with discounted rates for students. Children 12 & under are free!